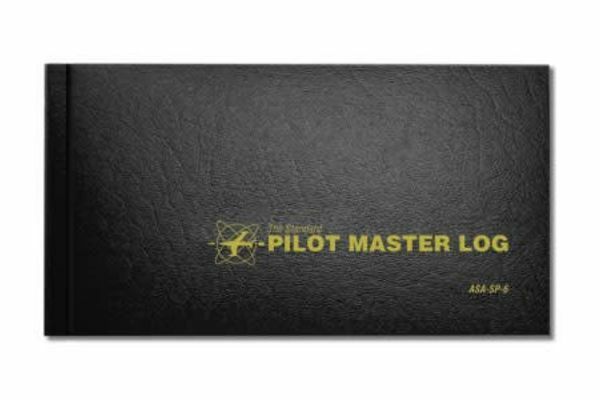 ASA's popular logbook is formatted to comply with the standards for all international flyers. In addition to complying with FAA recordkeeping regulations, this logbook complies with ICAO, JAA, CAA, and CASA recordkeeping requirements pertaining to pilots -- including JAR-CFL 1.080. The finest and most versatile logbooks for aviators. 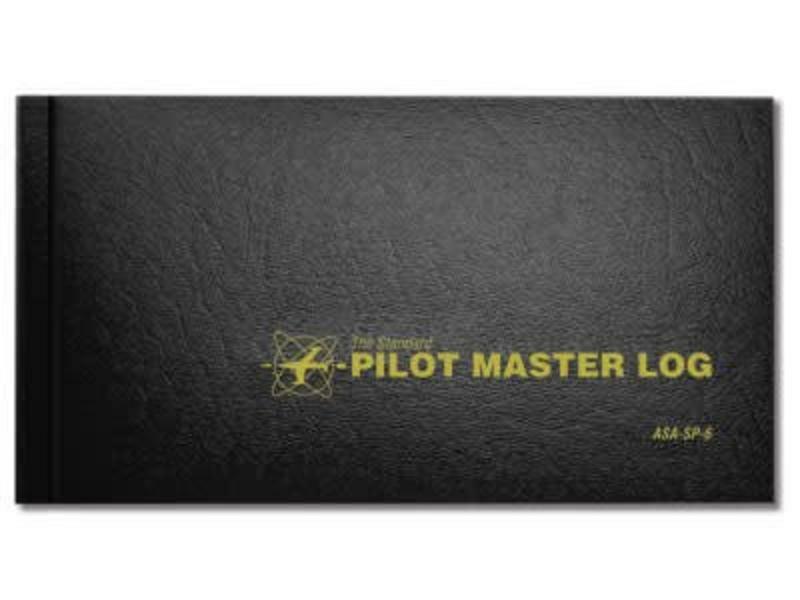 ASA's logbooks have been "The Standard" of the industry for over 30 years and comply with the FAA's recordkeeping requirements. With so many options, there is a logbook that's right for you. Versatile, easy-to-use and flexible enough to fit any pilot's needs, student or ATP.